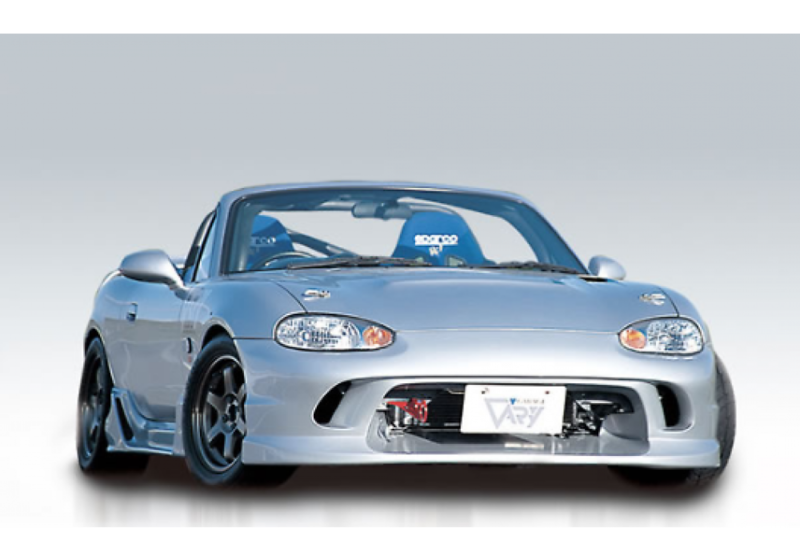 Type-1 Side Steps made by Garage Vary for NB (1998 - 2005) Mazda Miata/MX-5. 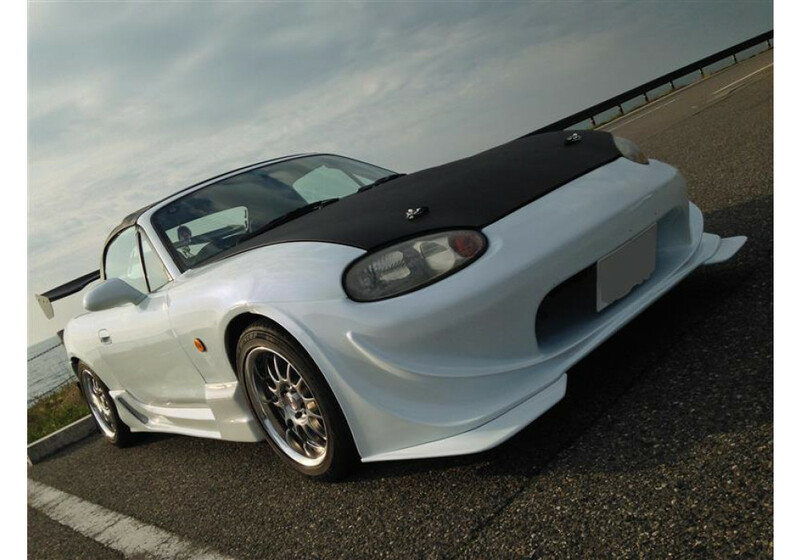 Made from very durable and flexible fiber reinforced plastic (FRP), these side skirts will withstand the harsh driving conditions of even the most rough city streets. 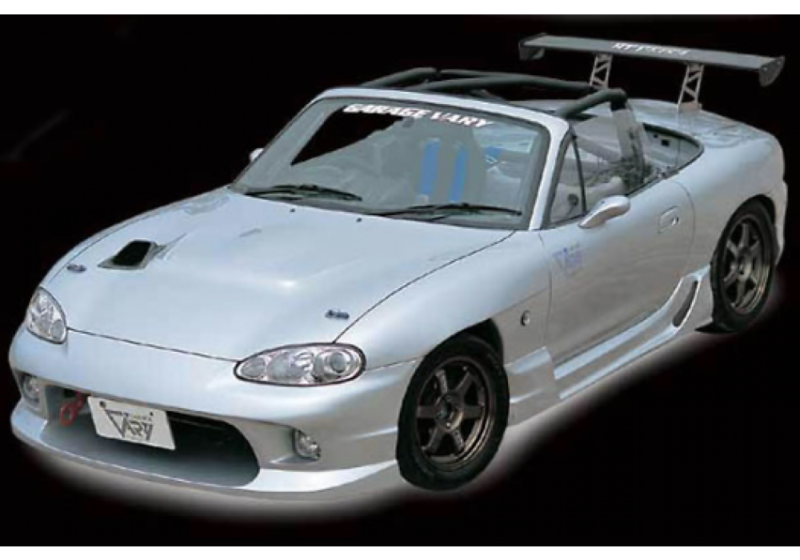 Garage Vary pride themselves with fitment and aero and these side skirts are no exception. 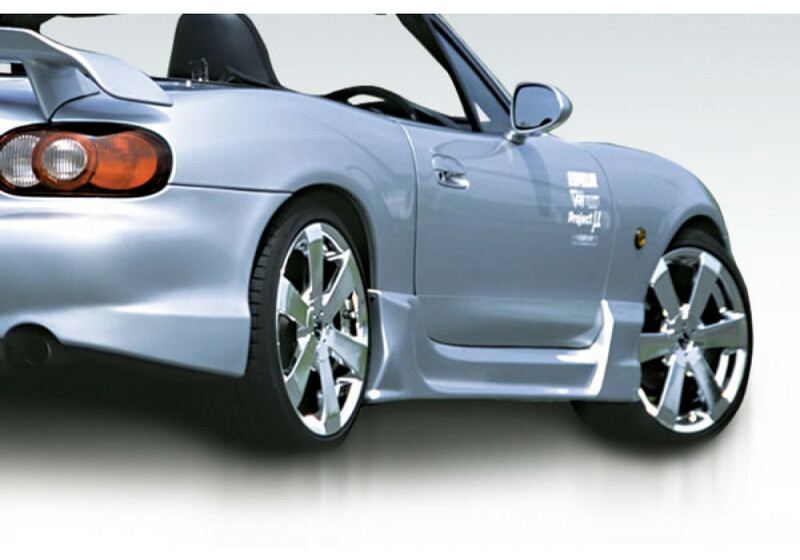 The rear vents allow for airflow to pass through the sides of the car and cool off the rear wheel wells. 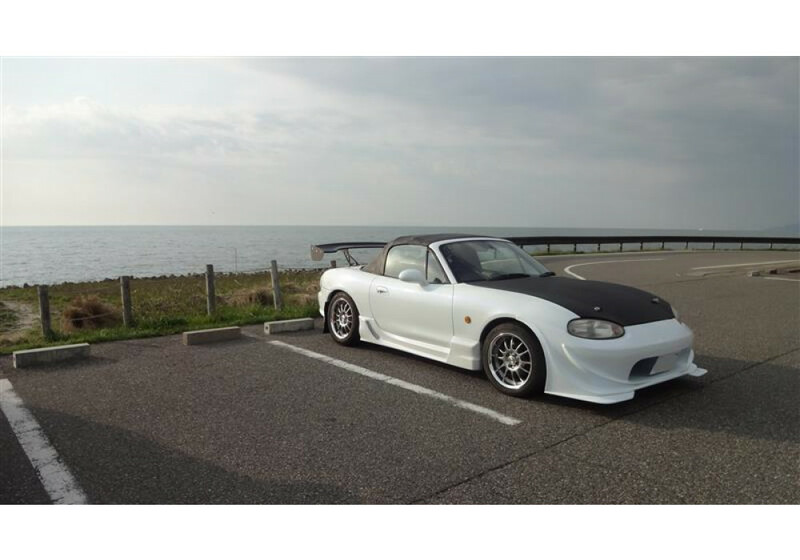 They look great on the street and are functional on the track! 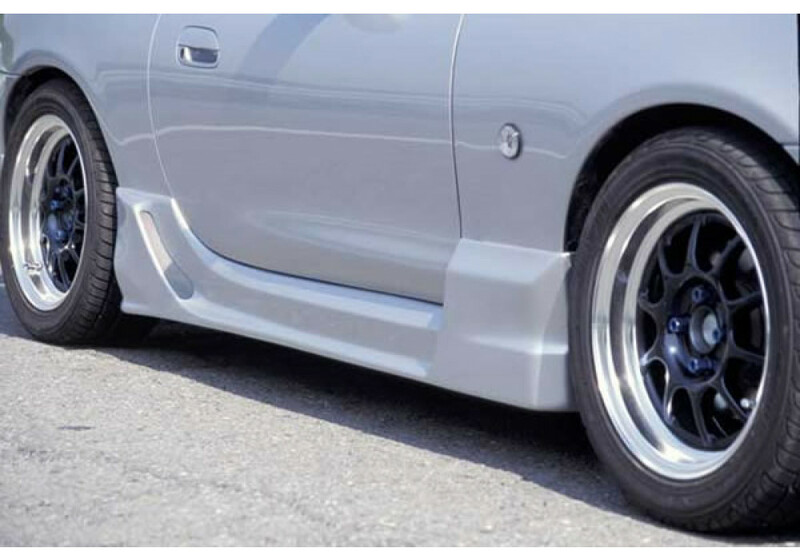 Garage Vary T-1 Side Skirt should be ordered at REV9 Autosport https://rev9autosport.com/garage-vary-t-1-side-skirt.html as they provide the best service and speed we've seen so far!